After a long flight, long day, or being in a cold climate, nothing feels better than sweating out toxins and warming your core. A workout is a great fix, but sometimes the energy required to build a sweat simply does not exist. 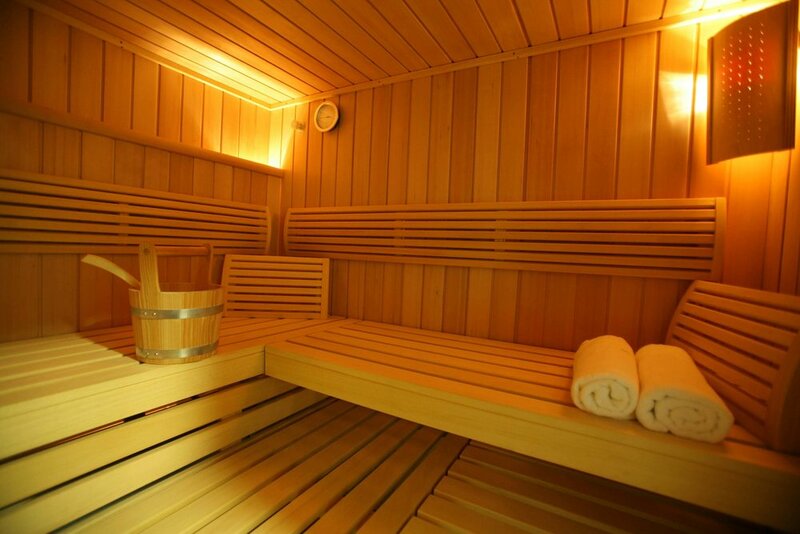 Most hotels in Europe (especially Scandinavia or the Baltics) worth their salt have a sauna. It is magical to be able to totally relax, feel your muscles let go, and your pores open. GO NAKED WHENEVER POSSIBLE! Not only does it feel infinitely better, but some saunas (150*F) will almost melt your suit. That being said, follow the protocol. Most are separated by gender, so who cares. Some are communal (looking at you, Germany) and you just have to get over it. Honestly, every body else is also worried about themselves and how they look, so nobody is paying you any attention. I will typically "casually drape" my towel to cover the important bits though. Working on shaking off my prudish American ways! The Process: Spend 10-15 minutes in the heat (most will have hourglass sand timers you can flip), then douse yourself with cold water. Relax. Drink some water. Repeat 2-3 times. Each place will have a slightly different format and layout. Just beside the sauna will be shower stalls, plunge pools, or dump buckets. It feels CRAZY COLD when you first get in the water, but is amazing for your skin, and feels supremely refreshing after a few seconds. Just trust me on this.